Checking over local releases we have three albums to chat about today, but only one with a release show. --- Starting with a set from the Red Light Sound label (founded by Tia and Jared of the now deceased Red Light Books), we'll begin with the latest from Night Terror. A side project by Jared Russell, formerly of Iceburn and Gudgeguh, and currently involved with Lion Dub Station, this small one-man effort has put out a couple of other releases over the past year. Most now officially out of print including a split with Sonic Disorder, making this projects a rare find when you can get ahold of it. You have a chance this month as he's released a new cassette tape by the title of Cavern. Just a couple of eardrum destroying grind metal tracks in an old-school fashion. If you enjoy groups like Eagle Twin, you'll probably dig this. Next up is the latest full-length release from Iconoclast Contra! Comprised of members who at one time or another all participated in various bands like 88MM Metal Bullets, Black Seas of Infinity and Ibex Throne. Three of them got together again and hauled in a new bass player to for this doom metal band back in 2007. Outside of that little bit of info, there's not a lot I can tell you about these guys other than they've played the occasional shows and have been putting together material for their debut release: Combat Is The Voice Of The Heathen. Sadly, no tracks around for me to preview, but if you're into doom metal is probably worth your cash. You can purchase both of these releases, along with a slew of other material that had limited quantities over at Red Light Sound's website. And then this Saturday we'll see the latest and long-awaited release from our old friends in Top Dead Celebrity. 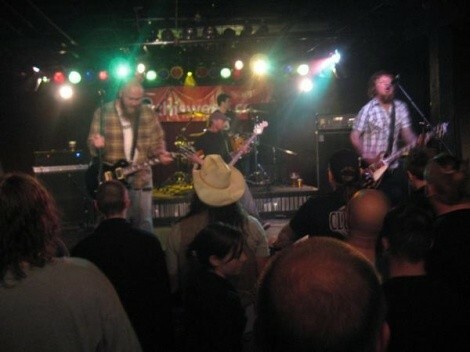 The hard rockers released one hell of a debut with their self-titled album back in 2009, and kept a pretty consistent live show run around the valley. 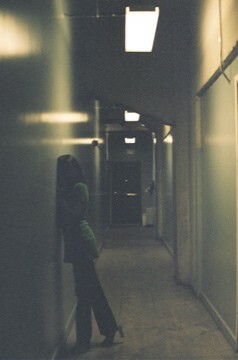 But then kinda dropped off entering 2010 due to other obligations. Little did we know that this album was roughly a year in the making as they wrote, recorded, re-recorded and essentially worked their asses off to get this album perfected. 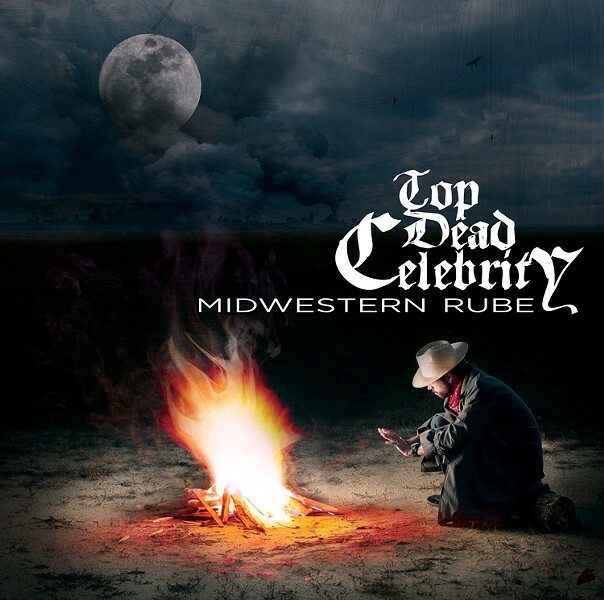 The end result of that work is their sophomore release Midwestern Rube, probably one of the hardest of the hard rock albums you'll hear just shy of metal this year. You can catch their release show at Burt's Tiki Lounge tomorrow night, as part of The Mediocre Show podcast's SLC visit and subsequent afterparty, playing along side Accidente and Dwellers! Just $5 starting at 9PM.